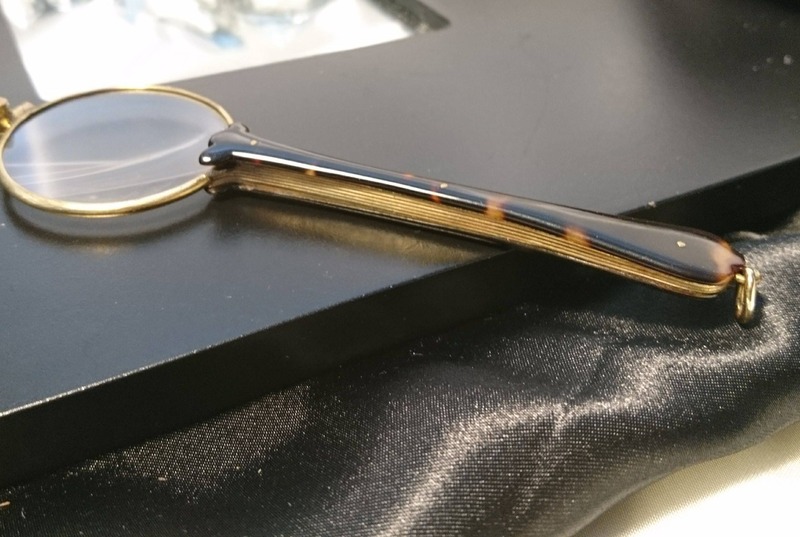 Incredible pair of Art Deco filled gold and faux tortoiseshell lorgnettes. 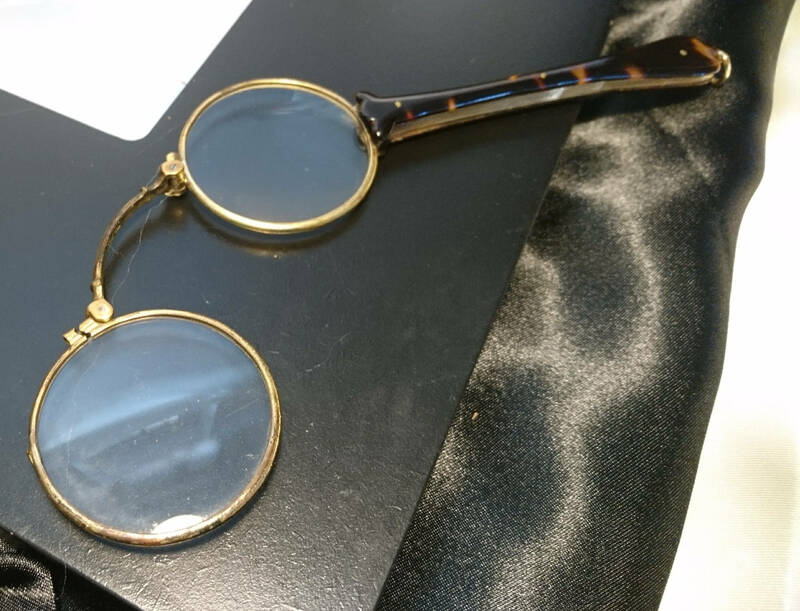 The lenses are in superb condition free from cracks, chips or scratches. 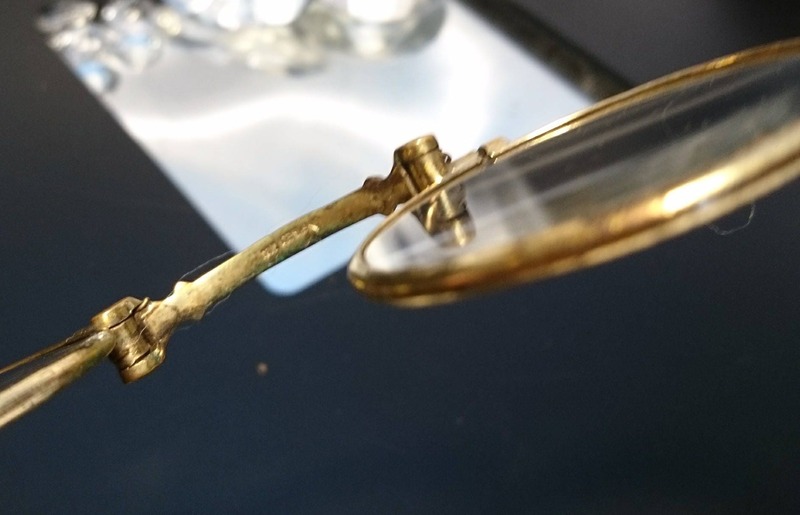 The ornate gold frames are gold filled which is a more superior form of gold plating, more gold ratio and these have a 1/20 ratio if gold to base metal, I believe the base metal is bronze on these lovely lorgnettes. 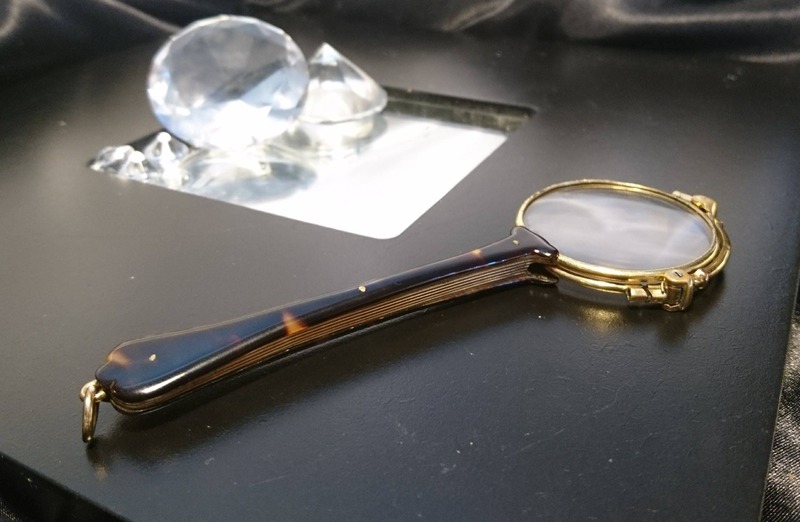 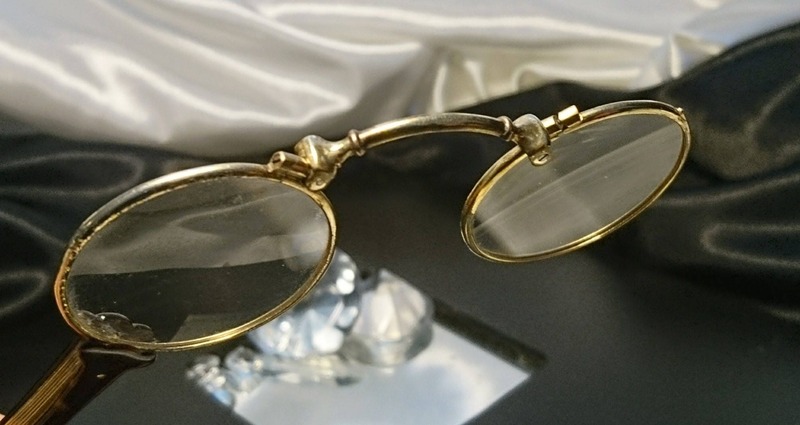 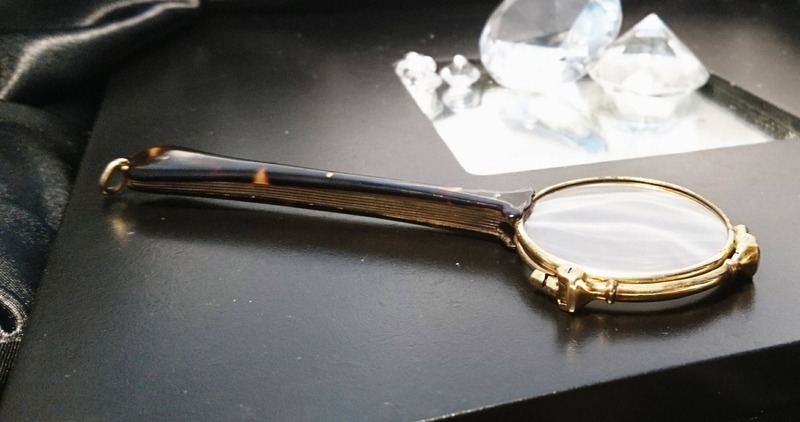 There is some wear to the gold fill on the frames but nothing major, the handle is made from the same gold filled metal and faux tortoiseshell, both the tortoiseshell and the gold filled metal is in incredible condition on the handle. 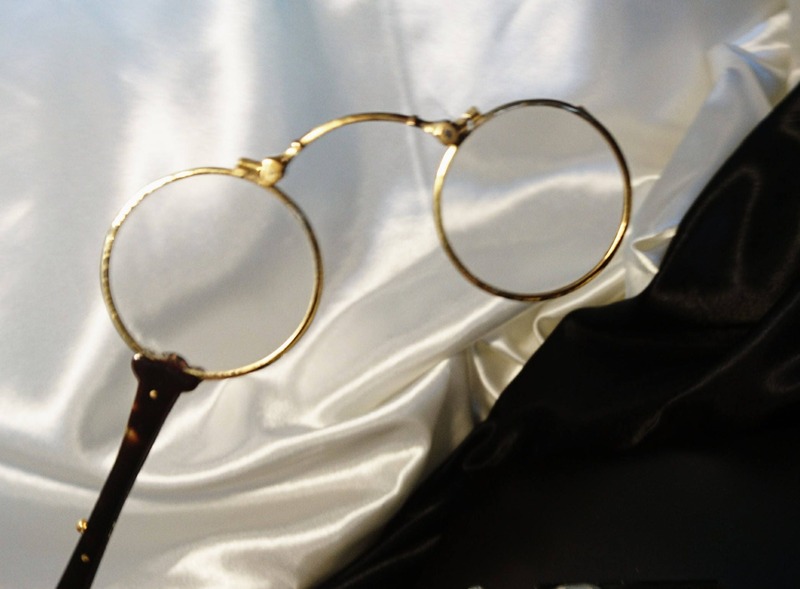 Beautiful pair of 1930's decadent lorgnettes.